Firelight Farm is a refined-rustic wedding and event venue west of Bozeman. 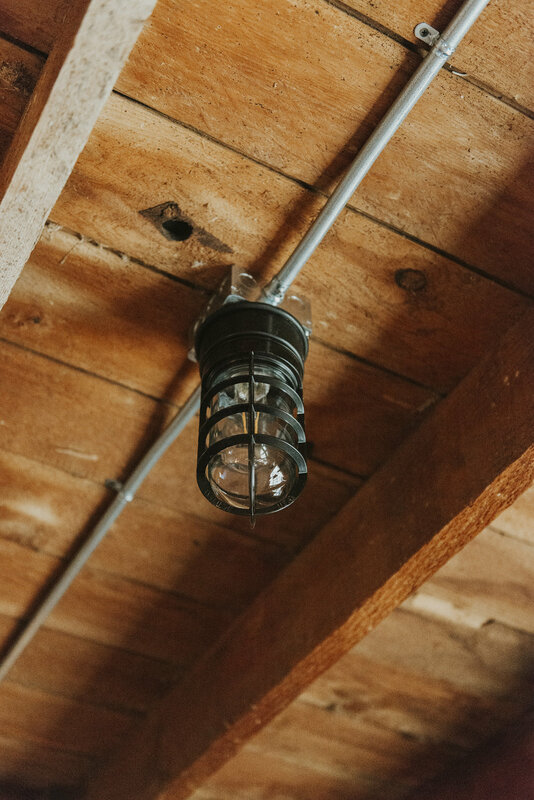 The heart of the farm is a 100-year-0ld barn that has been fully renovated to reveal its original charm and updated to provide a luxury experience. We invite you to explore our website and schedule a time to visit and discuss hosting your upcoming wedding or event at Firelight Farm. We take care of the details so you can focus on enjoying your day. At Firelight Farm, we anticipate your needs to ensure that your full attention is on being present with your friends and family on the day of your wedding or special event. Say "I do" under Montana's big sky or within the walls of our historic barn. Our refined-rustic venue is the perfect place to hold the wedding you have always dreamed of. 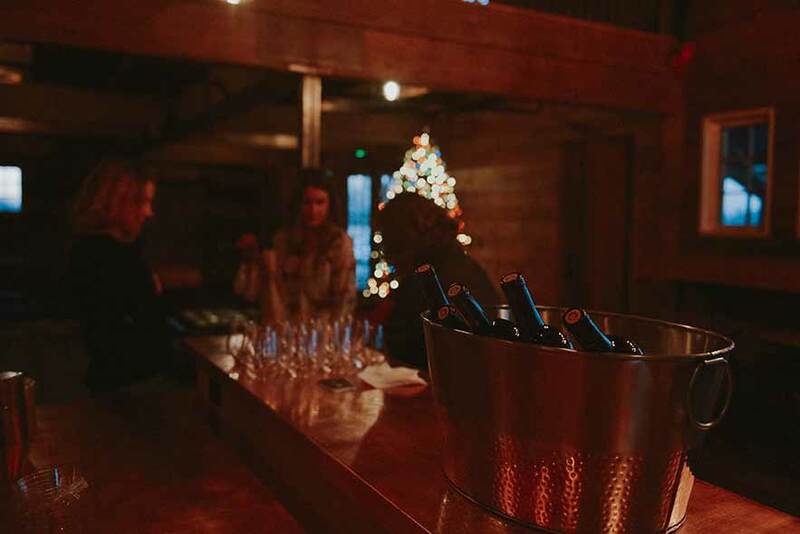 Host a corporate event, holiday party or other gathering at Firelight Farm. Our venue is perfect for an event, large or small, formal or informal. We will work with you to meet your needs. We invite you to take a tour of Firelight Farm. Visit the grounds and the venue. Ask questions specific to your event and personal needs. We look forward to meeting you!